Watch the replay here Shockwave 88 and subscribe! In honor of #FightMoneyFebruary and the introduction of a new fighter we all love, we are hosting a 5-week long ranbat series for Dragon Ball FighterZ. We will be running the ranbat during our weekly tournament series: Shockwave at Fire & Dice in Milford, CT. Starting with tonight’s Shockwave #88, the ranbat will run until March 1st. 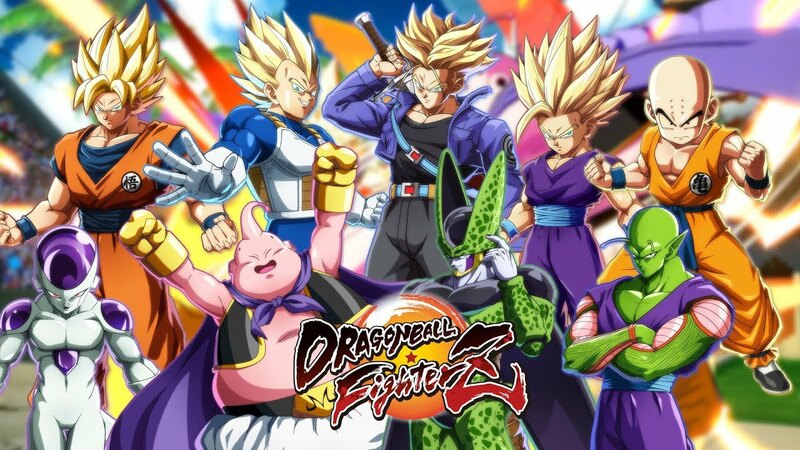 DBFZ will be the only game a part of the series so you will not receive points for placing in the other games. We will be tracking points and updating standings each week so you’ll know how many points you need before each week to get or maintain your first place rank! As for the weekly pot, it will be split 70/20/10 between Top 3. Below is a detailed breakdown of points you will get based on how you place at each week’s ranbat as well as info on what your entry fee will be used for. The purpose of our weekly Shockwave is to help build the Connecticut fighting game community so 100% of the entry fee will go to the players! Ranbat is a 5 week long season, players are awarded points for their placements with a winner crowned at the end of the 5 weeks. Entry will be $5 entry each week – $4 will go to the pot for the night and $1 will go toward a prize for the 1st place finisher at the end of the season. As always, let your friends know and bring them out so we can continue to grow our community! 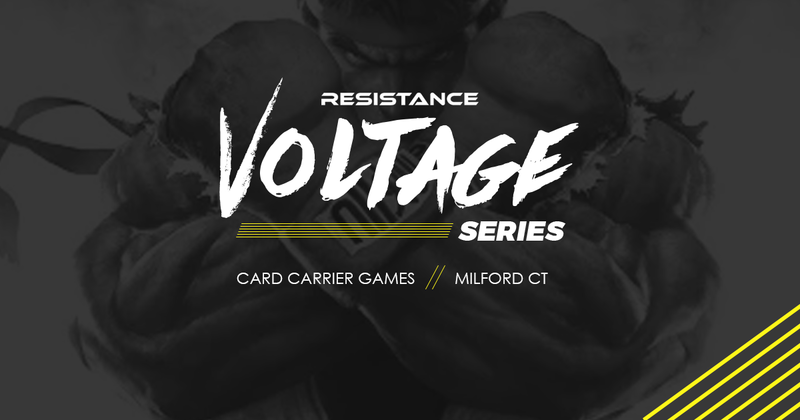 New Challengers continues with its Monthly Tournament Series: Voltage! 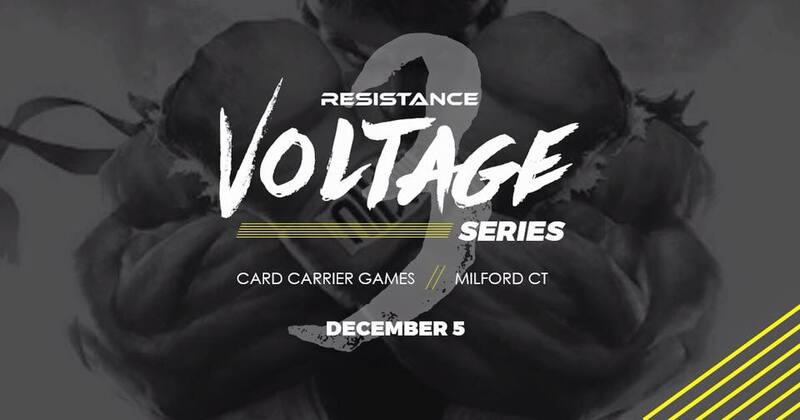 Come join us and play the latest fighters with the Connecticut Fighting Game crew! We will take registration for each game for up to 30 minutes before it is scheduled to start. If you are going to be late, contact Frank Rivera so we can put you in the bracket if you plan on attending. Nobody is being put into the losers bracket or anything along those lines, if I do not know you’re coming and we start, you gotta hold that L.
Random Select is winner takes all! Its about time we start posting more on the webpage about what is currently going on with New Challengers and the list of future events! We are currently talking with two potential venues which will be more accommodating for monthly events. While the Double Tree Hilton has been great for us, unless it is a massive event it feels we are unable to fully utilize the space correctly. Our flag ship event, which has even been a part of the Capcom Cup Pro Tour will be scheduled for a time after the launch of SFV. As always we will look to continue the trend of expanding upon the event in presentation and prizes as always has been the trend. 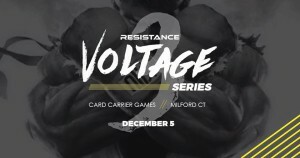 New Challengers returns with the 4th installment of its succesful Resistance Tournament Series! 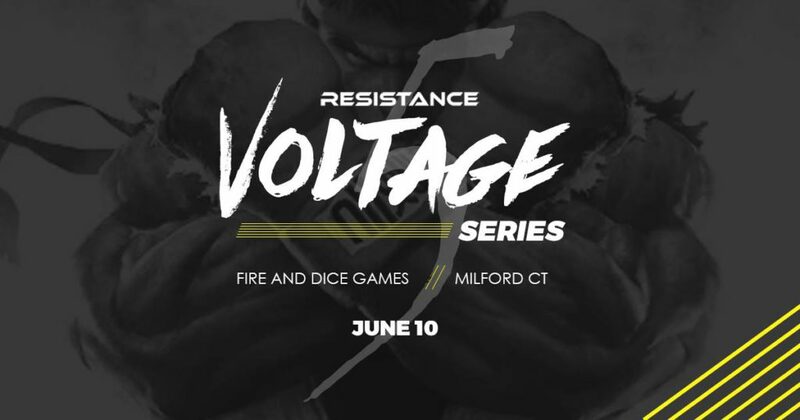 Come join us once again as the best players in the Tri State and New England converge in Connecticut to display some of the best skills in fighting games around.